Nicole Kidman’s latest film, Destroyer (in cinemas 25th January), sees the A-list actress taking on one of her most transformative roles to date. It’s a riveting and gritty crime thriller with an ensemble cast whose past credits include everything from superhero fighting powers and award-winning science fiction storylines. With the film coming to cinemas next Friday, we’re taking a look at the actors and actresses who have transformed on-screen. Australian actress and producer, Nicole Kidman needs no introduction. With over 80 projects under her belt, she’s been nominated for multiple awards and won the Academy Award for Best Actress for her portrayal of Virginia Woolf in The Hours. Kidman began her acting career in her native Australia with the 1983 film Bush Christmas and has grown to become one of the most recognised actresses in Hollywood. She’s known for her excellent commitment to the characters she portrays, going method and transforming her appearance with prosthetics. Known mostly for his portrayal as Bucky Barnes/the Winter Soldier in Marvel’s Avengers, Sebastian Stan is captivating alongside Kidman in Destroyer. In addition to being part of the Marvel Universe, Stan co-starred with Margot Robbie in I, Tonya which saw him play Jeff, the on-off boyfriend of Tonya Harding. Stan got his start in acting having spent a year at Shakespeare’s Globe Theatre in London before moving back to America to pursue the big screen. English born actor Toby Kebbell is no stranger to an action-packed film. He’s starred in Dawn of the Planet Apes, Fantastic Four and Wrath of the Titans. Kebbell’s most critically acclaimed role in Control won him the award for Best Supporting Actor at the British Independent Film Awards. Canadian actress, Tatiana Maslany shot to fame in the science fiction series Orphan Black. The role earned her an Emmy, as well as TCA & SAG Awards. She’s the first Canadian actor in a Canadian series to win an Emmy in a key dramatic category. Maslany is also a big fan of improv, having done comedic improv for 10 years and participated in the Canadian Improv Games. 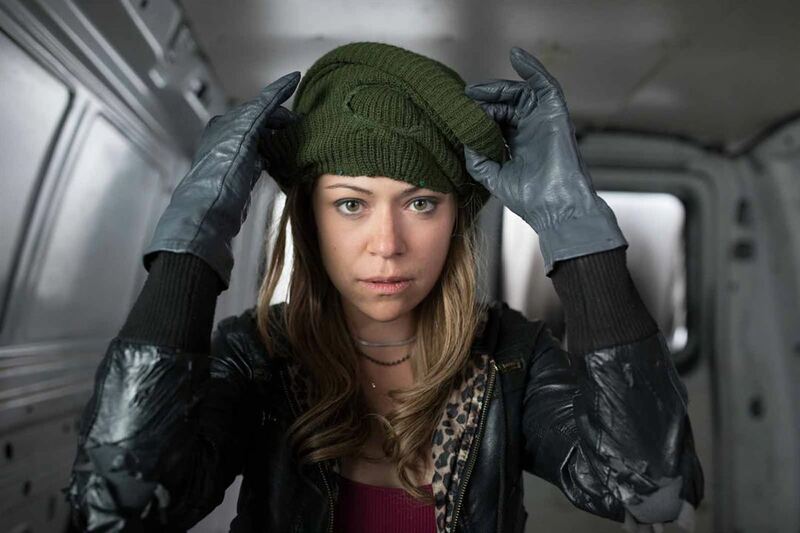 Maslany is just starting to climb the Hollywood ladder and her future is looking very bright. While not appearing on the big screen, director Karyn Kusama has certainly left her mark on the film industry. Her directorial debut, Girlfight (2000) starred Michelle Rodriguez as a troublesome teenage girl who uses her anger in boxing after discovering the sport while picking up her brother up from training. Kusama not only directed the film but she also wrote and produced it. Having graduated from NYU, she spent her early years of her career working as an editor on documentary films and in production on independent film and music videos. Kusama’s films have had strong feminist themes, with female protagonists who are flawed. No doubt we’ll be seeing more of her work soon! Destroyer is in cinemas 25th January. Very cool, will look forward to seeing this.